The musculoskeletal system includes all the body’s bones, muscles, cartilage, tendons, ligaments and joints. Orthopedic rehabilitation is a form of therapy that treats a wide variety of conditions affecting the musculoskeletal system and is a cornerstone of the programs and services we provide at Complete Rehab. Musculoskeletal disorders and injuries can affect your daily life and ability to do the things you love. Our orthopedic rehabilitation program is designed to help your recovery with impairments or disabilities due to disease, trauma or other issues related to muscles, bones, joints and nerves. Our goal is to help you achieve the best recovery possible for your individual situation so that you can get back to a more normal daily routine as soon as possible. 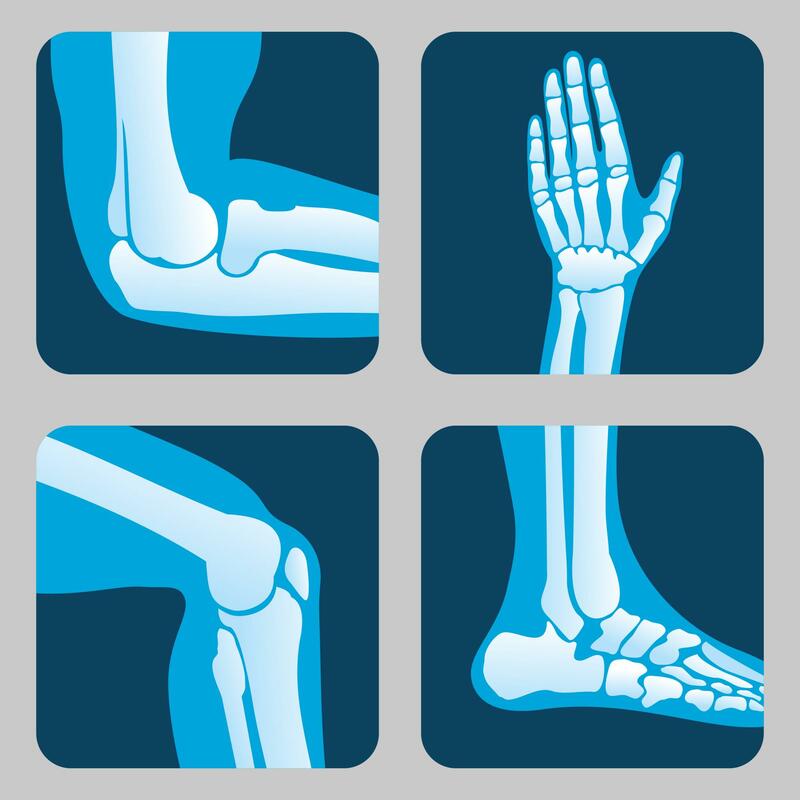 Ask your doctor today about orthopedic rehab or come by one of our 4 locations for any questions!